The anguish, fears and challenges which many people imagine when they hear the word "Eurocrisis", and how we can ultimately tackle them, are what has constantly been driving Europe for more than 5 years. 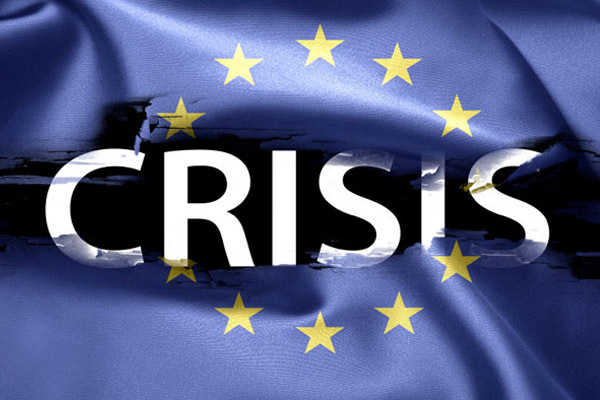 The Eurocrisis is the biggest question mark in the European history in decades. People's views on how to proceed diverge considerably. Here are some of them. Athanasios Vasilopoulos analyses the dramatic measures taken by governments to repay loans in haste, which often lead to long term issues in the real economy of the affected countries. Labour Market Intelligence: Do We Need It? It seems the recovery process after the economic crisis is fast and forward in Europe. During the recent EU Youth 2020 Strategy Conference in Berlin young Europeans showed solidarity with Greece and discussed alternatives to austerity. How Easy is it to Start a New Business? The latest visit of Alexis Tsipras, the Greek Prime Minister, to Russia raised a lot of eyebrows in Europe. It took place at a time when relations between Greece and the EU have considerably deteriorated due to differing views on the resolution for the Greek debt crisis. The EU currently imports more than 50% of the energy it consumes. The political and economic consequences of this import dependency could be managed in a more effective way through a coordinated European energy policy rather than through 28 different national policies. It is high time for a European energy union. 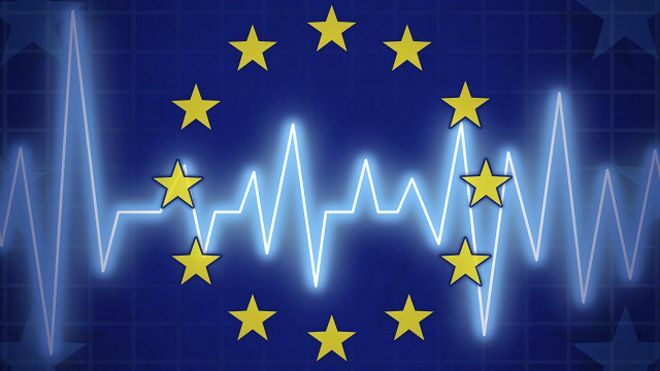 A European Civil Society on the Way? The euro crisis has put a strain on the European project. Apart from economic recession and plummeting share prices, the fragile structure of the Union has been revealed. The solidarity between European societies has been broken.